Just as Amitabh Bachchan is the star of millennium likewise Ameen Sayani is the undisputed monarch of Radio. Winner of Indian government’s highest civilian award Padma Shri, Ameen Sayani is recognized for his evergreen radio program BINACA GEET MALA that captured Bollywood hit parade on Radio Ceylon (Sri Lanka old name). The program was such a hit that it was even broadcast from AIR’s Vividh Bharati for almost 46 years. At 81, Sayani is back on Radio thanks to the popularity of Golden Era. He will be presenting a program ‘SITARON KI JAWANIYAAN’ every Sunday evening on Radio City. 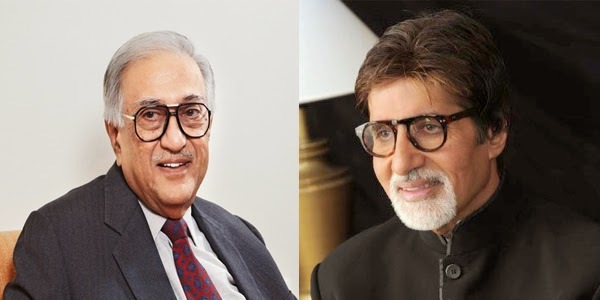 Ameen Sayani however confesses, “Though I lament rejecting Bachchan for A.I.R. 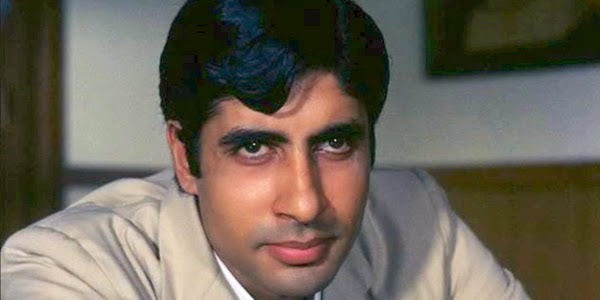 but on second thought I feel if I had selected Amitabh Bachchan for Radio announcer’s job, Indian cinema would have lost a precious jewel of an actor!